Back-to-back wildfire seasons have taken a huge toll on California. Billions of dollars of infrastructure have gone up in smoke; people have become homeless and been killed. It’s been a disaster which raises extremely uncomfortable questions about what comes next. In an interview with the AP, Cal Fire Director Ken Pimlott said, "building back in fire-prone areas isn’t necessarily a good idea. Nor is putting new homes and businesses in harm’s way in the first place". This is not the American way. When we lost an astronaut school teacher and her entire crew of astronauts, their bereaved families said, "let’s keep moving forward, we can learn from our mistakes?" That is how we need to move forward following all these wild fires losses. Tomorrow at 7pm PST, Steve Conboy will Be Facebook live on Mighty Fire Breaker's Facebook Page in Malibu, California, to deliver a message of hope. The message is there is an American Applied Fire Science Innovation that will defend every home from future wild fires, if we are ready to face our mistakes and apply a new Applied Fire Science. 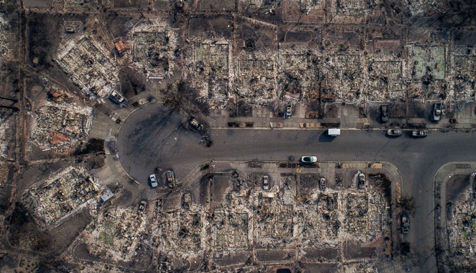 If our President calls a Wildfire Summit before the California Rebuild, we can embrace new science so these families never have to experience this type of loss, ever again. 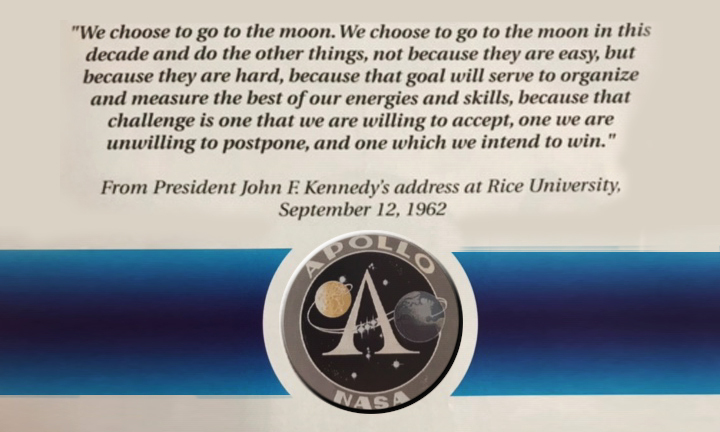 When American Applied Fire Science put a man on the moon, in 1969, by defending fire ignition and utilizing fire from fuel, it created great thrust needed to lift mankind towards the moon. Today American Innovation Applied Fire Science has the ability to defend every home from wild fires, if we are ready to listen. Until our President calls a wild fire summit this Rebuild will become another sink hole for our government and insurance industry.